Flower Committee members work in small teams, choosing and arranging flowers for the altar. Contact: Vasana Hildebrand. Lectors are trained to read the scripture at church services. 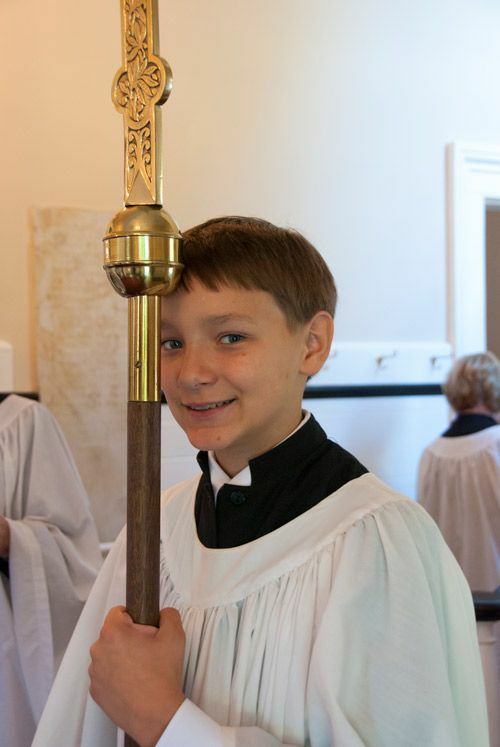 Upon their confirmation, young people are welcome to train as lectors. Contact: Jamie Wylie. Members ensure that the Hymnals and Prayer Books are in good order and supply in the church. Contact: Jo Alfenito. Come ring with us: Join St. John’s Handbell Choir!